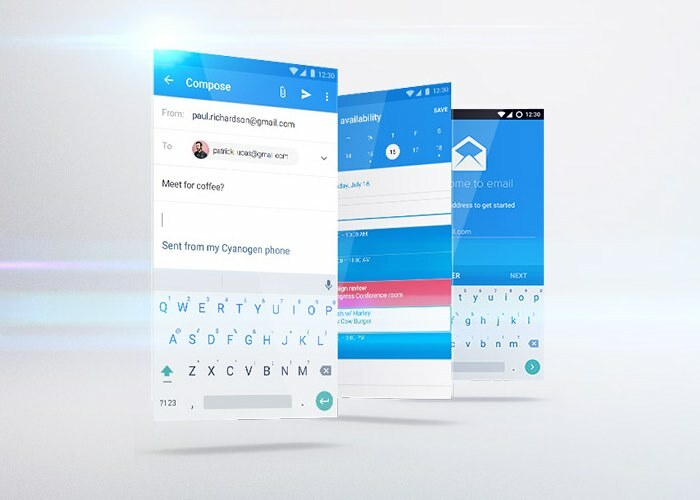 The new CEO of Cyanogen Lior Tai has today announced the launch of a new modular Cyanogen OS which has been specifically designed for mobile devices and is capable of providing manufacturers with the option to license specific features they require for their hardware. Now rather than licensing the whole Cyanogen OS, smartphone and tablet manufacturers can choose which features they would like to licence and include on their devices. While the hugely popular open source, community-based CyanogenMod operating system will continue to exist as an independent product, Tai explains more in his official post via the Cyanogen blog. The CyanogenMod open source project, from which Cyanogen Inc. was born, was an immensely successful initiative. It led to tens of millions of people flashing their devices with CyanogenMod’s open source builds and its derivatives. The synergy between Cyanogen Inc. and the OSS community resulted in the launch of nearly twenty mobile devices with Cyanogen OS, which have been used by millions of people. However, in recent years, Android and the mobile ecosystem changed. Android has become extremely fragmented causing serious security vulnerabilities and few or no incentives to device manufacturers to deliver software upgrades and/or security patches. Increased demand for lower-priced smartphones, coupled with the specifications arms race, has left manufacturers focused on scale and efficiency while compromising investment in software and services. Innovation cannot happen in a vacuum, which is what we have today. All of this has created an opportunity for Cyanogen to break free from its legacy model, which required it to own and deliver the full-stack of the operating system, and instead aim for something greater than the sum of our parts. Cyanogen’s Modular OS program will allow value, independence and intelligence to flow freely between the layers of the ecosystem, providing more companies and developers with the freedom to borrow from, unite and utilize our technology in new and innovative ways. For more information on the new modular Cyanogen OS jump over to the official website for details by following the link below.